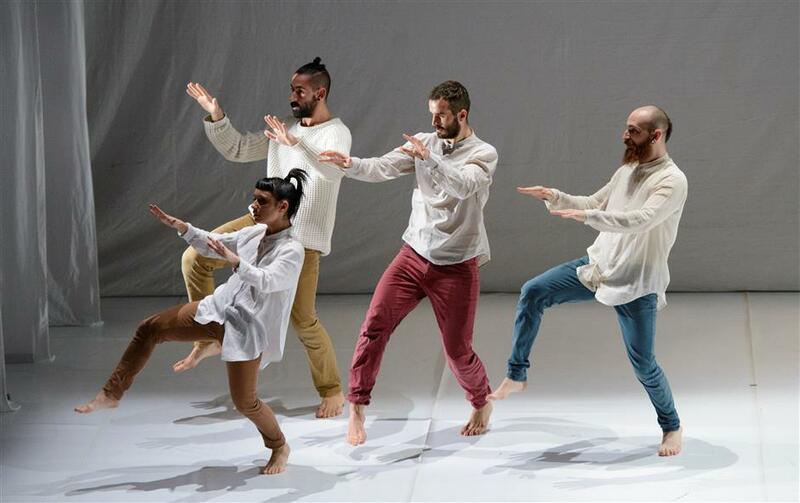 Pushing back the frontiers in life has always been a challenge to the arts – and the innovative 13th ACT Shanghai International Theater Festival intends to do just that. Pushing back the frontiers and challenging traditional views and stereotypes in life has always been a challenge to the arts – and the innovative 13th ACT Shanghai International Theater Festival (ACT 2017) intends to do just that. ACT 2017, under the theme of “Limitless,” intends to break through the shackles of traditional theater spaces and art forms. With the Shanghai Dramatic Arts Center under renovation, ACT 2017 plans to explore the potential of performing in non-theatrical spaces and combining diverse art forms in one performance. This year, 10 performances are being staged not only in theaters, such as Shanghai International Dance Center and 1988 Micro Theaters, but also in non-theater spaces including the rooftop restaurant at Museum of Contemporary Art (MoCA) Shanghai and a hair salon – Tao hair. The breakthrough also exists in other art forms. 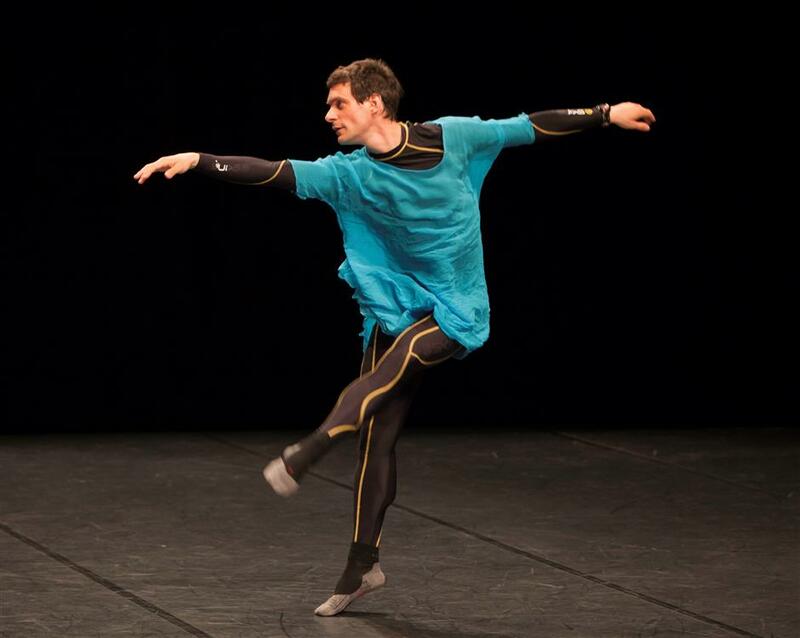 For example, the dance performance “Hopera” presented by Italy’s E.sperimenti Dance Company combines hip-hop and classical music, while “Condanced Histories,” performed by Swiss dancer Foofwa d’lmobilite, juxtaposes dance, lecture and talk show. Launched in 2005, ACT Shanghai International Theater Festival pioneers the development of contemporary theaters in China. Works from over 50 countries and regions have been presented. And with affordable prices, 120-380 yuan (US$18-57), there is always a high demand in tickets each year. “The attendance rates of the festival usually average 70-80 percent, while tickets to some of the popular plays sell out quickly,” says Huang Jiadai, program director at ACT 2017. Dance and musical performance “Silver,” presented by Swiss dancer Marie-Caroline Hominal last year, was one of the most popular. Huang says she was surprised to find a 7-year-old girl sitting among the 200 audiences with her nearly 80-year-old grandma. 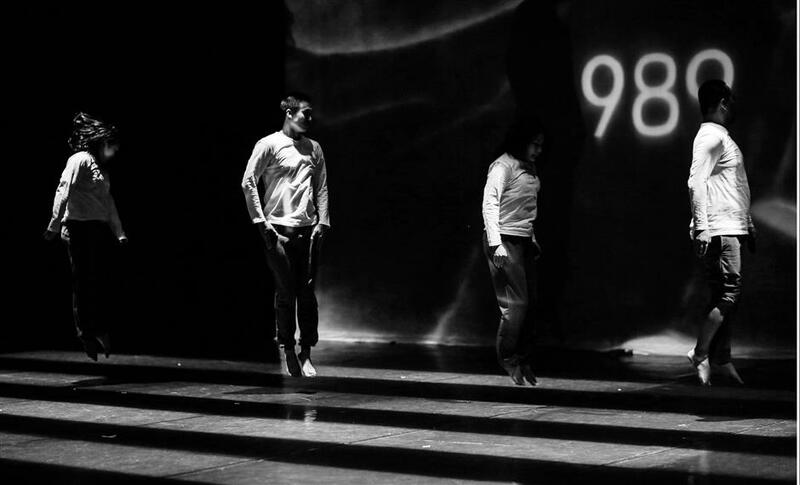 Though ACT planned to bring more rare overseas plays in their first few years, it shifted focus to more avant-garde and experimental programs since 2015 as more theater-themed festivals popped up in Shanghai. “Some fans called our ACT programs yaoxi, literally bizarre (alternative) plays. We take it a great compliment. I hope that the ACT will become a platform to help audiences get in touch with what they may not have experienced before,” says Huang, adding that about one-third to half of the ACT programs are innovative in some way, either in form, theme or angle. Rather than sitting in rows in the dark, audiences, served with food and tea, are treated like clients who might get a haircut at Tao Hair. Music used in this play is composed by the sound of a hair salon itself ─ more precisely, the sound of scissors, clippers and hairdryers. And the interaction and reaction among the performers and audience members will be the highlight. 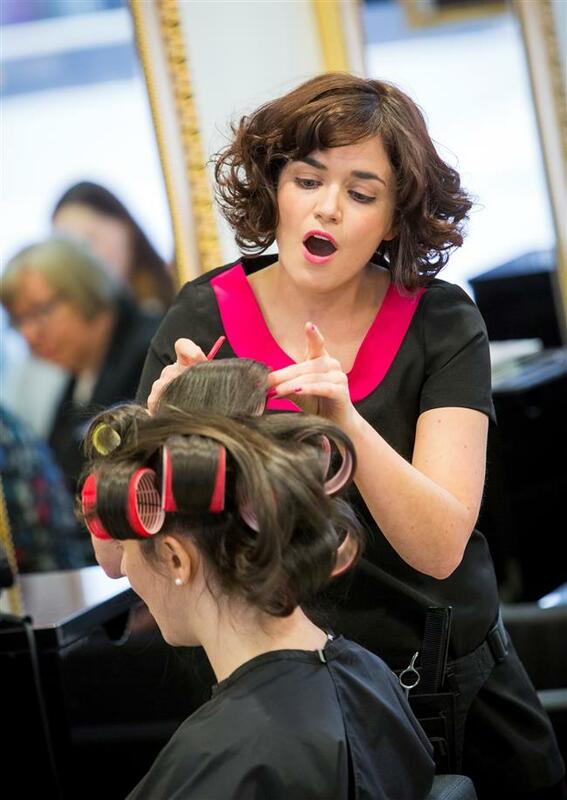 Ireton has always been interested in hair salons as a place where secrets are told, people eavesdrop on a conversation and hear great advice. “Lookout” by Andy Field is going to be presented at the rooftop restaurant at MoCA Shanghai. It is a one-to-one theater that allows only eight people to watch each performance. The eight members of the audience will be paired with eight children’s performances on a one-to-one basis. Together with the child, each audience member is expected to observe the same landscape and share their feelings and perspectives with the children aside. Achieving Spirit of the Fringe Award at the 2017 Auckland Fringe Festival, the performance has been staged in 13 cities including Cairo, Auckland, London and Guangzhou. The production team always works with local schools, and this time in Shanghai it is the Aiju Elementary School. Instead of directly teaching child performers what to do, the team leads children to think about how to create a connection with someone very different to themselves. “The performance is intended to create a space where adults and children can come together to think and talk and observe as equals,” says Field. Documentary theater “About My Parents and Their Child,” to be staged on December 9-10, is based on in-depth fieldwork in five Chinese cities, interviewing parents and children about their family stories and emotions. The filmed interviews will be screened as a window to the outside world from the seemingly locked theater space. The window and the performers are expected to help audiences feel connected in their own realities. Documentary theater “About My Parents and Their Child” is based on in-depth fieldwork in five Chinese cities. As a foreigner, Jochmann believed that he had both advantages and disadvantages to work on family relationships in China. “One of the advantages is that an outside eye can always see things that are just there and question the unquestionable. Being an outsider and not knowing what it really is about can feel like a disadvantage of course, but this awareness just makes me even more sensitive to the topics I touch and for the people I work with,” says Jochmann. All the ACT programs presented in non-theater spaces are public-service projects with no tickets selling involved. But it is usually quite difficult to find a large, suitable space as performance venue, according to Huang of ACT2017. Visit ACT website for more information.